Year after year, since 1995, a very complex and difficult race has taken place – the 101 km of Ronda in 24 hours. This year it will take place on the 12th of May, starting at the Ronda Football Pitch. For each person, it is a personal challenge, for some reason or another; but something that all participants have in common is the desire to capture the spirit and live the experience of The Legion. When did the 101 km of Ronda begin? 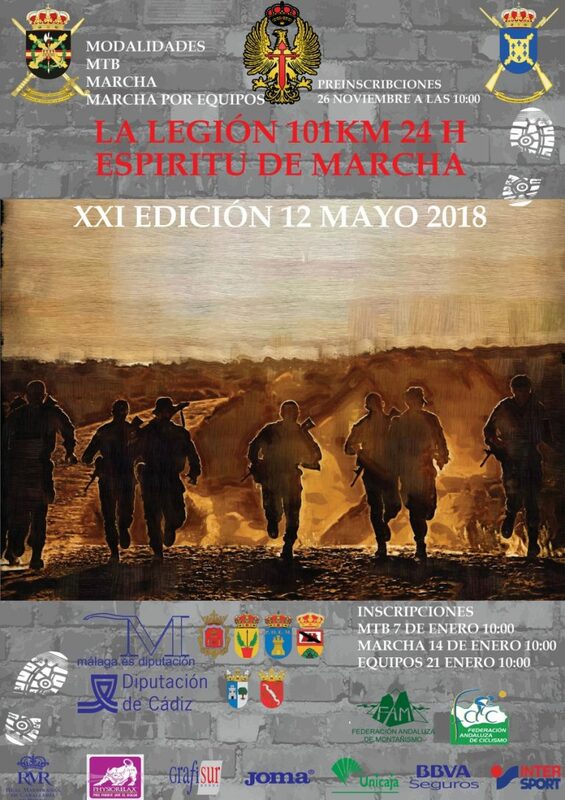 The 101 Km of Ronda emerged in 1995, as part of the events to commemorate the 75th Anniversary of the Legion Foundation. The Colonel Chief of the Third, Alejandro Farnesio 4, Tercio of the Legion D. Enrique Gomáriz de Robles, decided to organize a military civic activity that would allow the Legion and the Legionaries, to bring closer the civil population. The idea was to do this through a sports test of extreme difficulty. 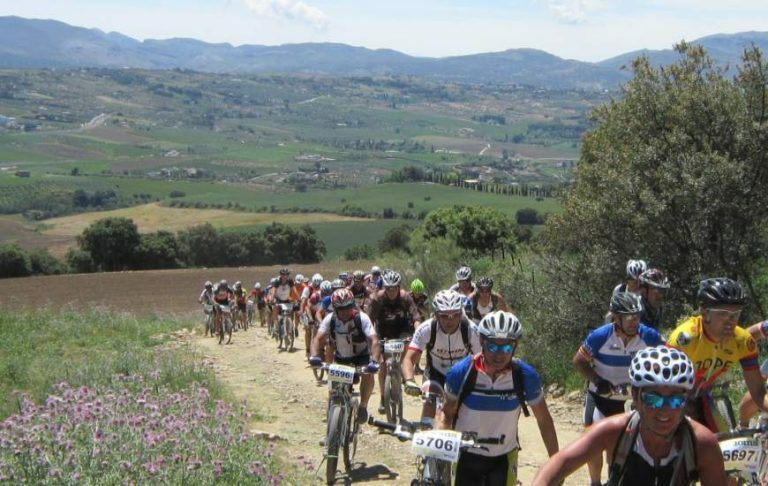 This year, the race has been even more popular with 8500 competitors, a big increase since the first edition where only 400 participated, between Ronda and Marbella. It is difficult to become a participant, so it is recommended to stay up to date with the Legion’s news every year. What is the 101 km of Ronda? The race is very complete, consisting in a route of 101 km marked from day to night and signposted. They pass through Ronda and some nearby towns such as Alcalá del Valle, Setenil de las Bodegas, Montejaque and Benaoján. The route this year has had some changes and has hardened in some parts. 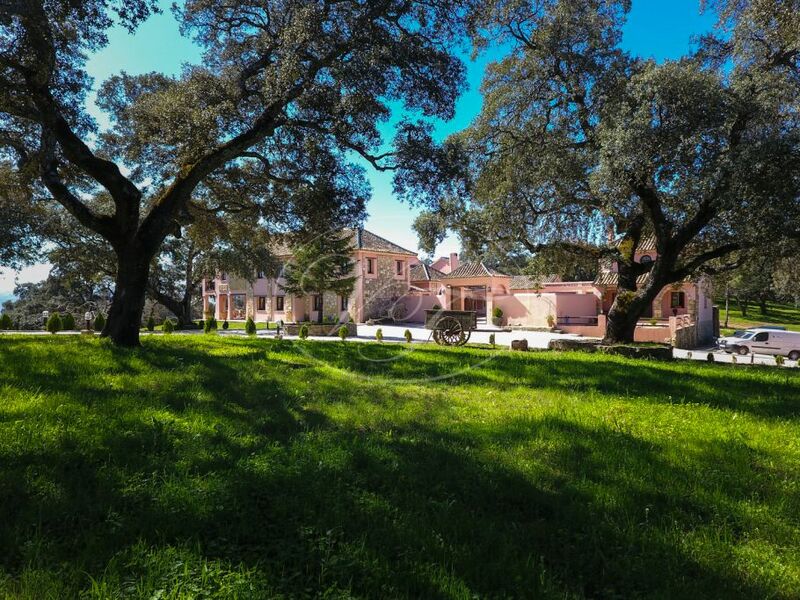 Passing through the beautiful countryside of Ronda, there are some parts of the route that passes through properties that we have for sale, a magnificent country estate in the hills and a dream country estate with stunning mansion in Ronda. The little ones can also enjoy the race, but a little less difficult and only 3 kilometres. Many participate with bicycles, and there are stretches of the 101 km of Ronda in which it has to be walked. It is accessible for all types of people, including older people, but you have to be fit and ready to face the Serranía de Ronda mountains. A “Legionnaire Passport” is given to the participants, which is a document that is stamped in each point that the organization demands and that later, each competitor keeps as a special memory of their participation in the race. This year they have introduced a new mobile application that allows all participants to be geo-located at all times. This helps to have more control over the participants, help when necessary and make the race a safe sporting event. 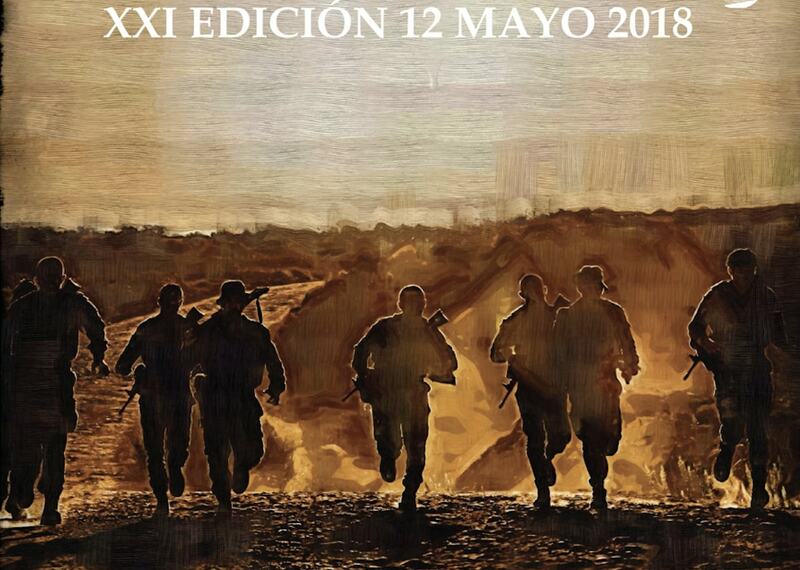 The Head Colonel of the Third Alejandro Farnesio IV of the Legion, Ramón Armada, has said the race is marked by the values of companionship, sacrifice, union and relief. Those who compete enjoy it in the company of others, seeing amazing landscapes and charming settings and above all, under the motto “that no one is left behind”.